This is my 5th article for this series, and this is the final episode! 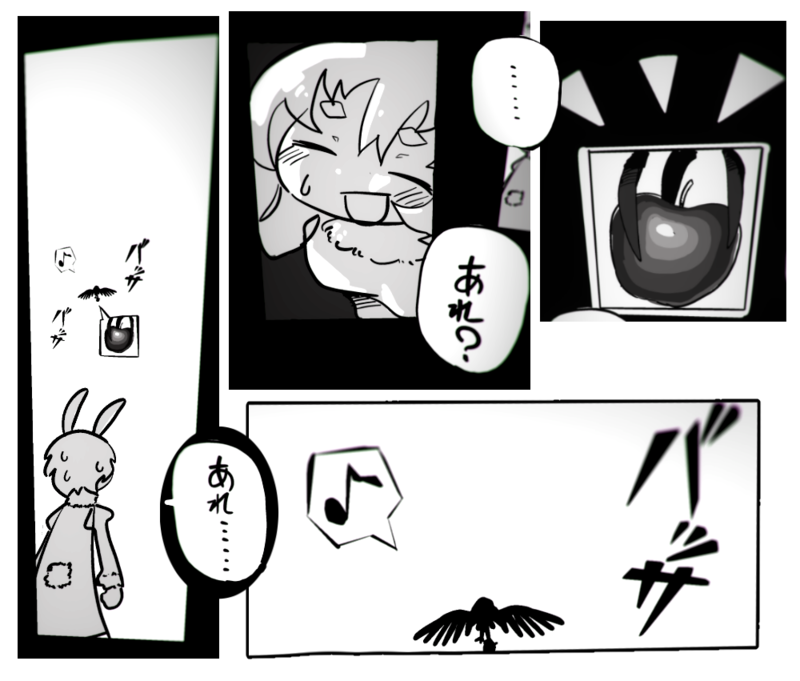 Ok, I hope you enjoy my VR manga, ”Apple Bunny”#5 (Last)!! Finally! 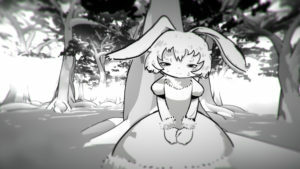 The final episode of Apple Bunny!! How was it??? This was my first attempt to create a VR manga with a story, so I tried to keep the plot simple. I created a complete version, from #1 to #5, so I hope you enjoy it too! Apologies for the flaws such as unintended invisible walls in the scene, but I hope you enjoy the roughness too! 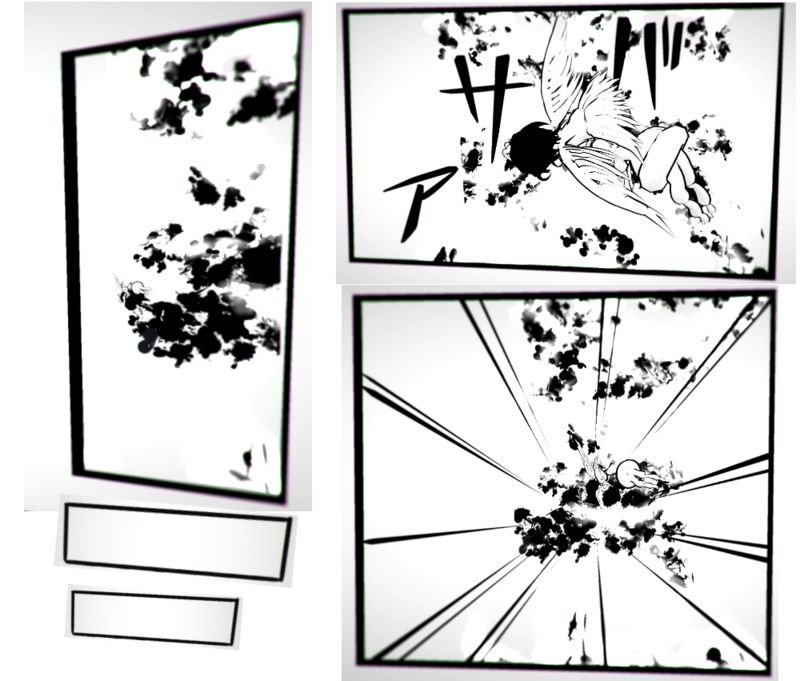 In the 5 episodes of my VR manga, I tried many new techniques, and found some points that I think I could have done better. In today’s article, I am going to talk why “Apple Bunny” was created, what I discovered through the series, and finish up this series! Have you ever read a different VR manga? If you search for VR manga’s, the famous ones are mostly manga’s published by companies. Many of them use 3D models and animations, and take full advantage of 3D technology. The expressions only possible in VR are truly fascinating, and you can see the effort put into these creations. Some factors I truly love about manga is that it can be create single-handedly, and can be created quickly, even weekly! I think that VR manga must become like that for VR manga to get more popular! Manga is “Manga” because, anybody can draw and create manga freely!!! ”Apple Bunny” was my challenge to accomplish these tasks!!! Hence drawing in VR, trying out and exploring expressions only possible in VR was important. Another factor was that I wanted anybody able to challenge without hesitating, so I tried to think of what I could do using only Tilt Brush. That was why I did not use software such as Unity. There are many other VR paint software’s, such as Quill and Leap Motion Paint. I think, and hope that more software’s will be published in the future! Even compared with other VR artworks, I think VR manga is and will become an interesting genre, since it can express stories very well. I’m looking forward exploring the possibilities of the current devices and software, and the future ones! 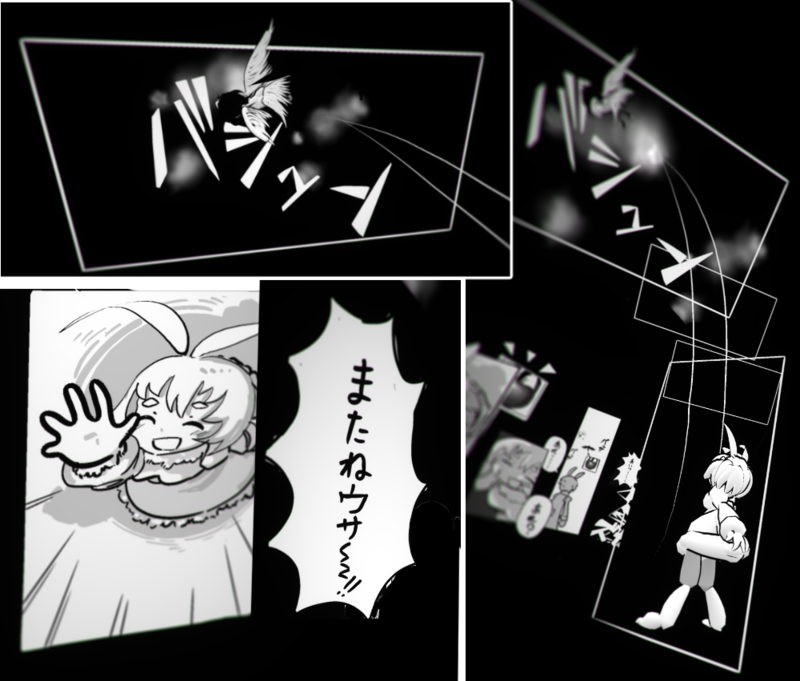 As I tried and tested my ideas, I gradually felt that ”Ok, I can probably create a VR manga now!”. So, I decided to just give it a try anyway, and started drawing Apple Bunny. Energy and Passion is important!! First, I had to design the main character(s) for my story. There were some points I had in mind. 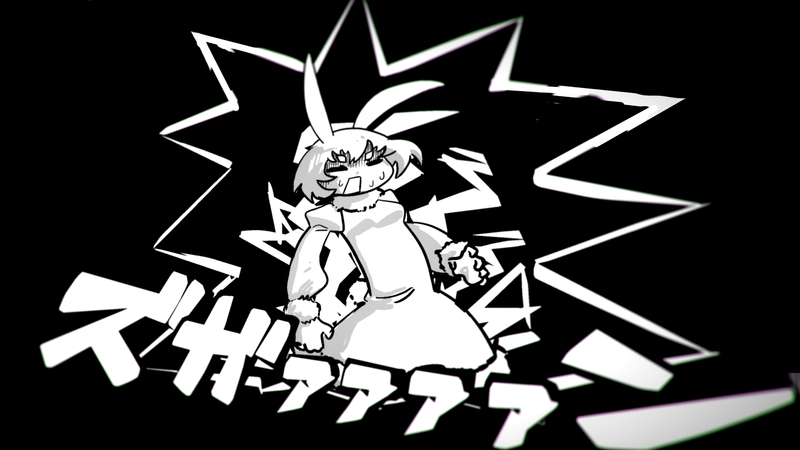 The reason I chose a humanized rabbit as my main character is that I can keep the character white, the ears are easy to draw using the Cel Vinyl brush, and the Toon brush can be used to make the character fluffy. I planned to draw the character on a flat surface mainly, but I designed the character with 3D in mind too. Once I made my mind up with the character, the next step was to create the plot. I tried to keep the Kisyotenketsu as simple as possible. The story I decided on was made from the next elements. Ki　A hungry rabbit found an apple. Sho　The rabbit climbed the tree, but accidentally fell. Ten　A bird cached the rabbit mid-air. 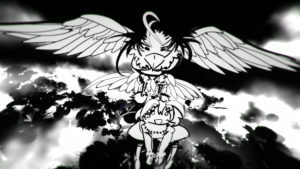 Ketsu　The bird just wanted the apple, and the rabbit found herself in the first position again. The points I had in mind was, as few characters as possible, but as big movements as possible. I created an outline according to those points. I only created a rough outline since I knew it will not go as planned. I made my manga blueprint, so I started to actually draw next. Please read my articles, part 1 – 4 for the details of the technique’s and method’s I used. Since I planned the plot ending to connect to the start again, I made it so that the ending leads to the start again. I only created a rough blueprint, so I had some trouble adjusting it in the end! 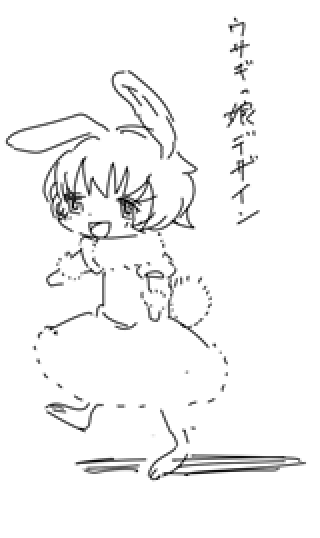 That’s all for my preparation for “Apple Bunny”. I’m sure those who walked through Apple Bunny realized that there were many flaws, and I feel that there are many things I can still do. Especially, the unintended invisible walls are a problem, and I must experiment more. 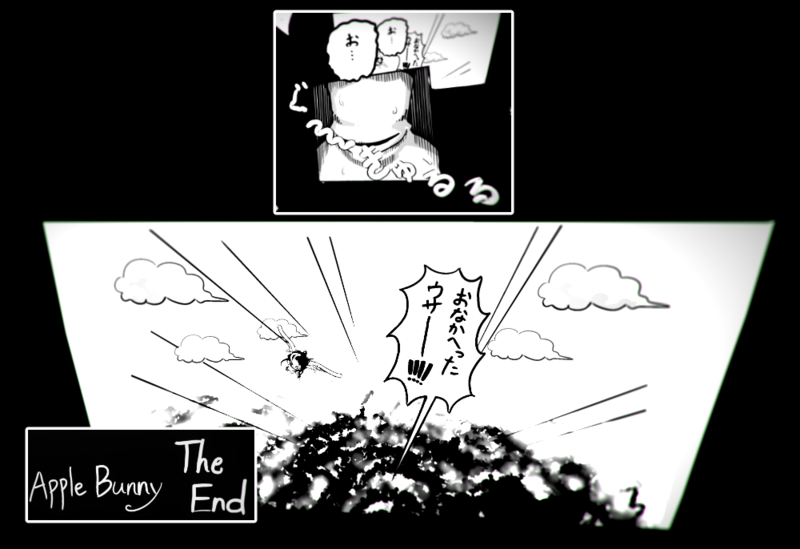 But with 5 weeks work, my VR manga is now completed!! Finishing is very important for artworks. 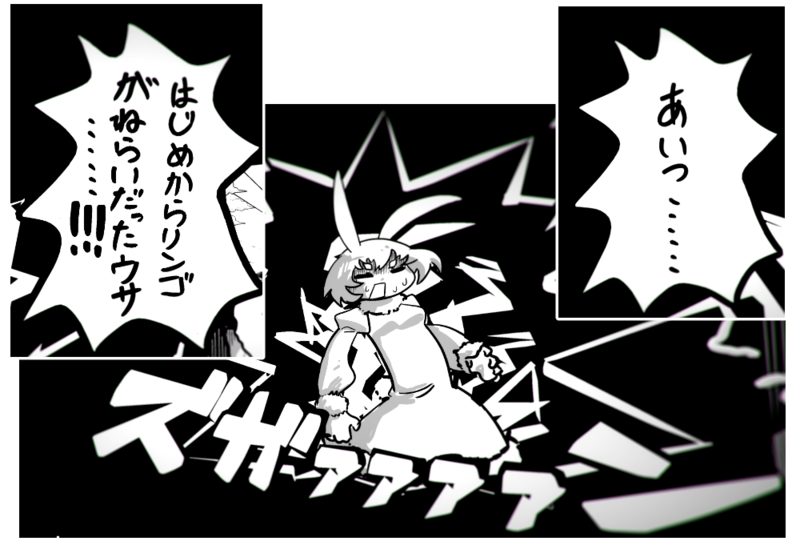 There are very few individuals that are creating VR manga’s, and with no one to rely on, I was afraid that my manga will never finish. 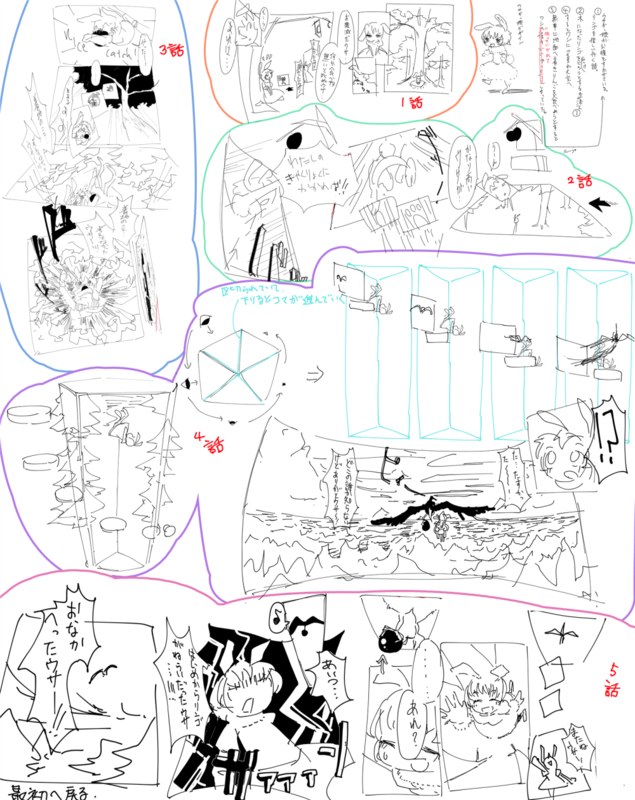 But I think that I was able to demonstrate that a VR manga can be made easily, even by an individual. 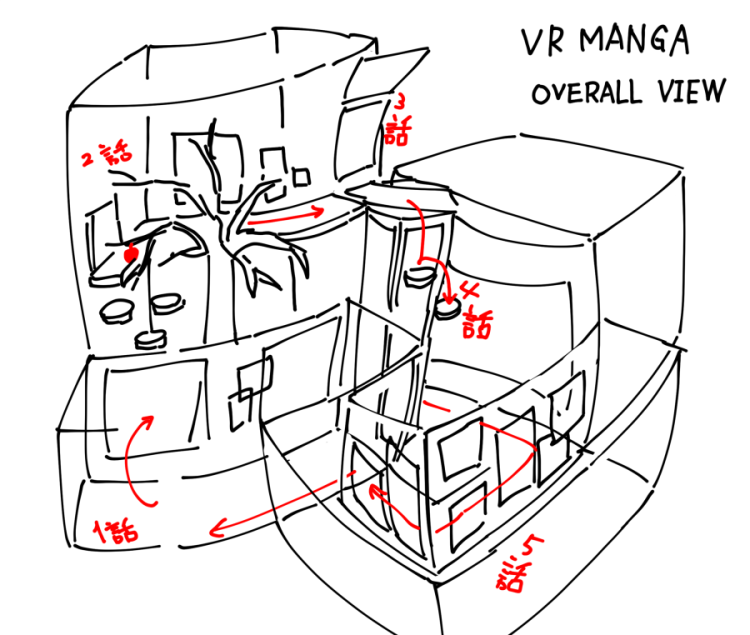 I hope my article helps as a tutorial for the future VR manga artists!! I am sure that you can create a brilliant manga! Thank you for reading my articles, and my VR manga. Many thanks for the people working for STYLY too, who invited me to write this article series. There are many other informative articles on this website, and you can learn many tips you can use for VR developing. I wish all the staff and all my readers the best of luck!